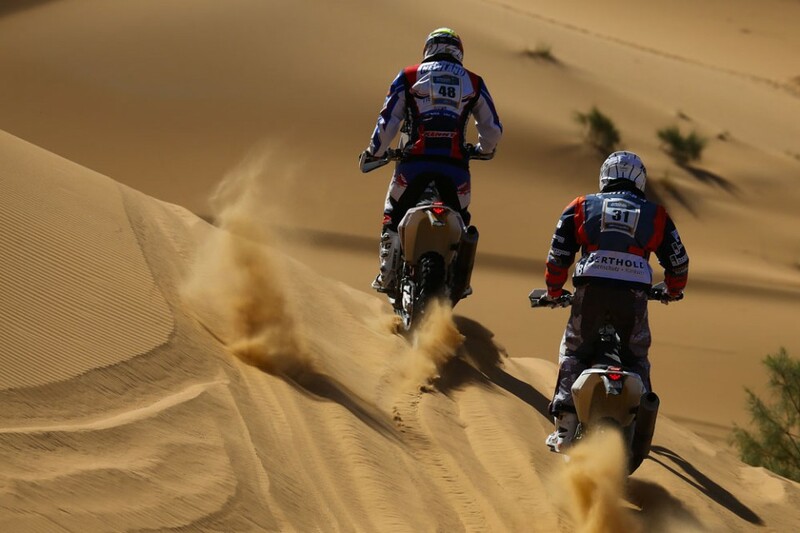 Trust Desert Rose Racing to get you there! 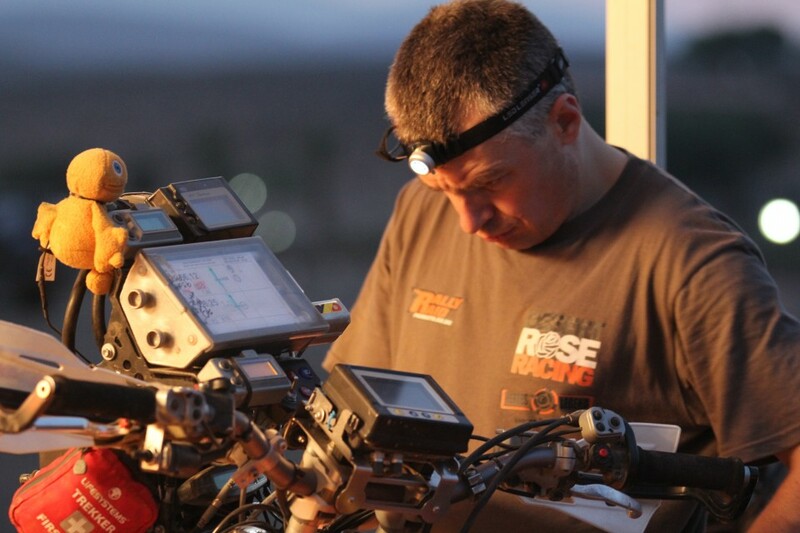 Desert Rose Racing, takes pride in offering their customers a friendly, honest and open approach. 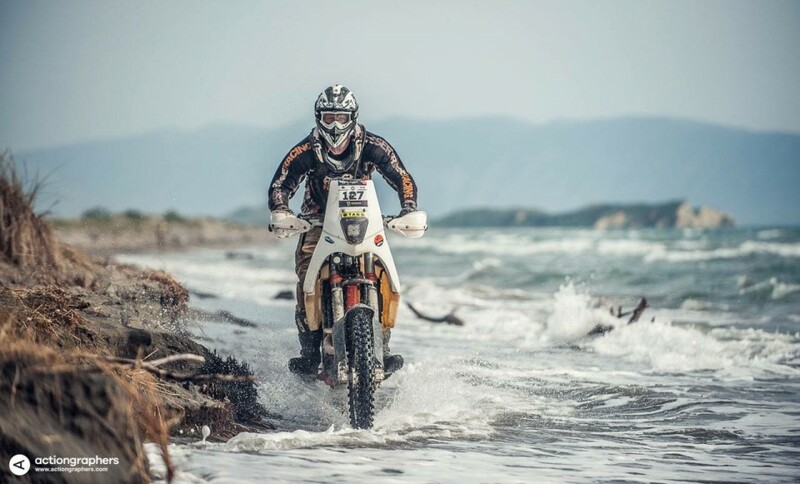 No matter whether your a seasoned Rallye veteran looking for an assistance service for your next big event, or are just getting started out in off-road motorcycling… We have the skills, experience and dedication necessary to further your off-road riding career! 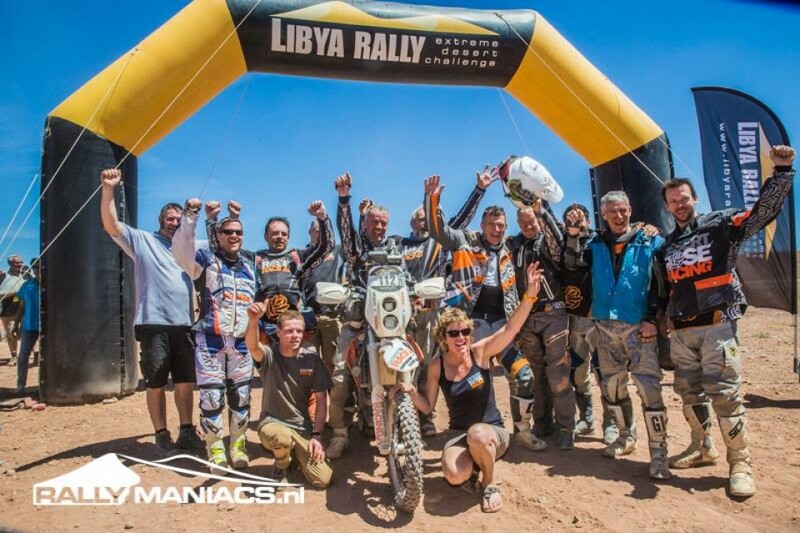 Check out the coverage on the Africa Eco Rally from January 2016 – “It’s all about the team” Patsy Quick. Desert Rose Racing is in 3 out of 6 places on the team leaderboard and Andrew Newland is running in second place overall! 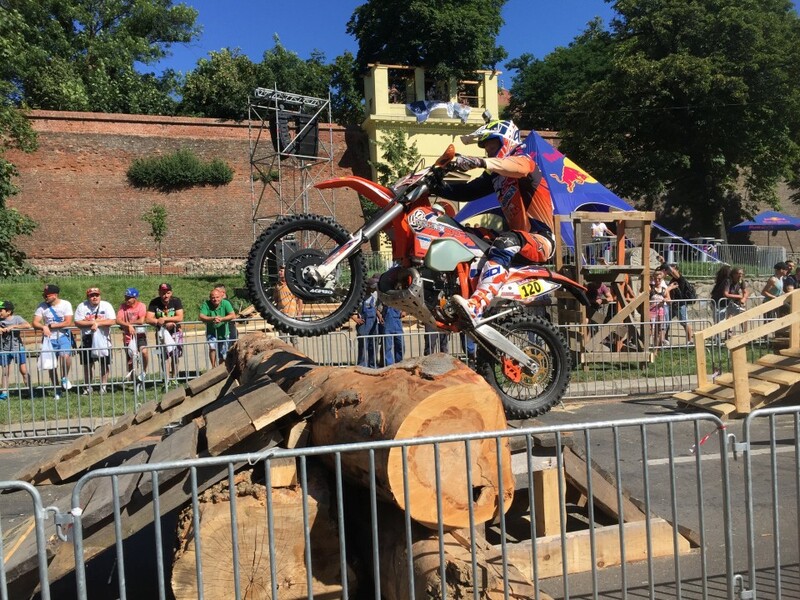 So don’t hesitate to get in contact, whether its rider training you’re after no matter what you’re level, assistance on you’re next event, from the Red Bull Romaniacs to the infamous ‘Dakar’ we’ve got you covered. 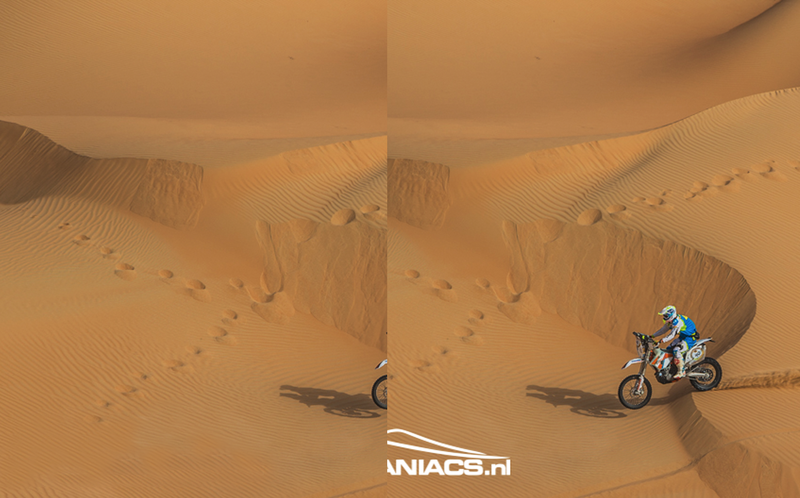 Rally and Enduro bike preparation is taken care of from our experienced gained on many years of competing in international events. 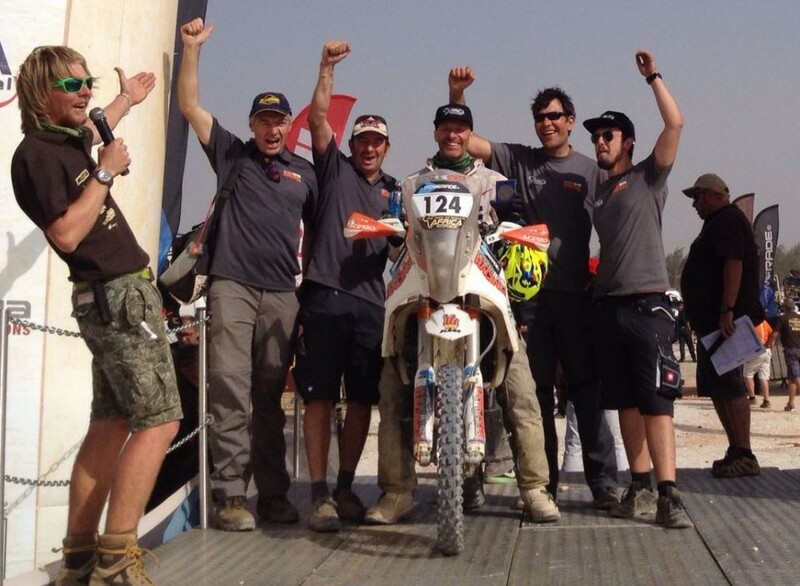 Desert Rose Racing and the Adventure Riding Academy is your one-stop-shop! 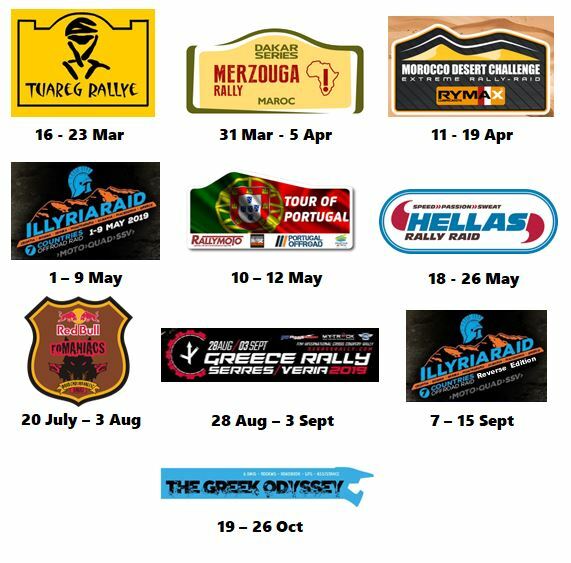 Dates for 2019 practice days now announced! With the first to be held on Sunday the 7th of April! Visit the practice day page under 'Events' for more information! 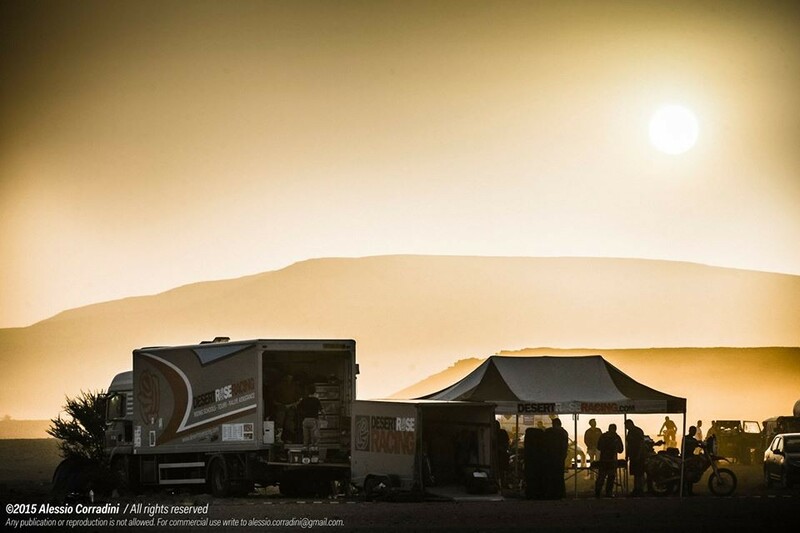 Desert Rose Racings competitive enduro events will be making a return for 2019! Keep an eye on the website or subscribe to our mailing list to be kept up to date!